With a population of more than four million charming people, Hanoi is the heart and soul of Vietnam. 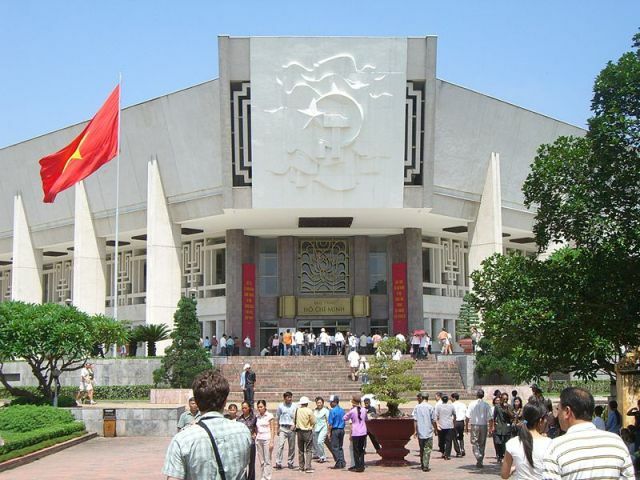 Being the country’s capital, Hanoi is the perfect destination from escaping the busy Ho Chi Minh City. 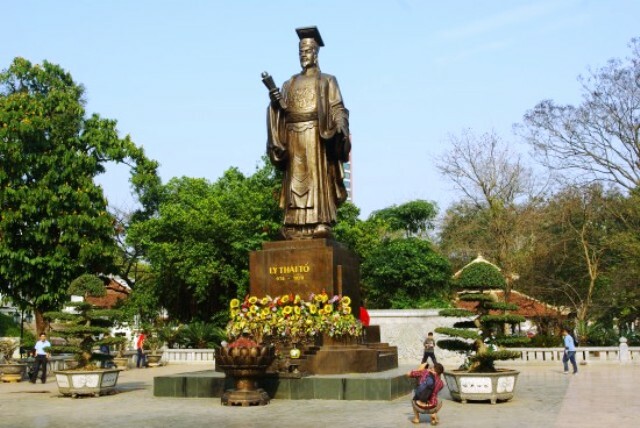 Hanoi was previously known as Thang Long until 1831 when it changed to its current name. Traces of the city’s French occupation are still apparent in the city, reflected in its broad boulevards and French-inspired architecture. Oozing with charm, many colonial villas now serve as home to several restaurants, upscale hotels and embassies. Located along the banks of the Red River, human settlements date back as early as the 3rd century BC, giving the city a pleasant old world charm. The city is very compact allowing tourists to visit some of the most interesting places on foot. The best parts of the city are relatively close to each other that tourists can probably manage to explore in just a day’s time. However, the Old Quarter alone is worth a day’s aimless discovery and wandering due to its numerous mini-hotels, art galleries, restaurants and shops. 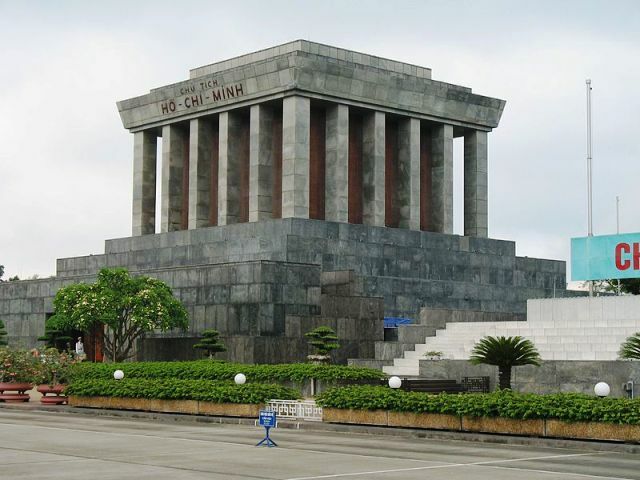 Without a doubt, the Ho Chi Minh’s Mausoleum is the city’s most visited site and one of the country’s most revered places. 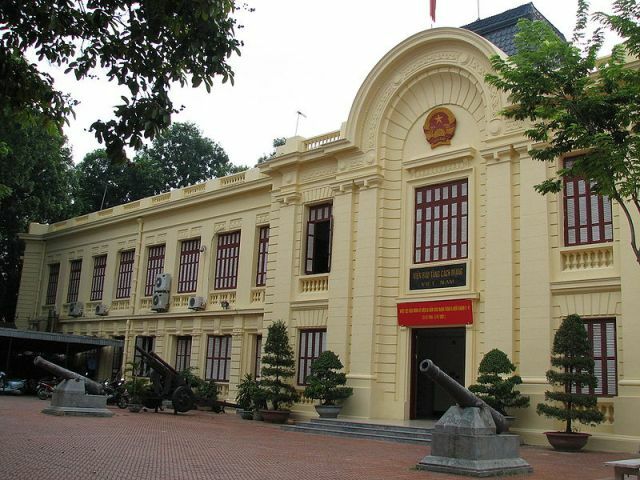 Not far from the shrine is the intricate Governor’s Palace, which faces the popular Ba Dinh Square, where Ho Chi Minh delivered the Declaration of Independence of the Republic of Vietnam to the people in 1945. 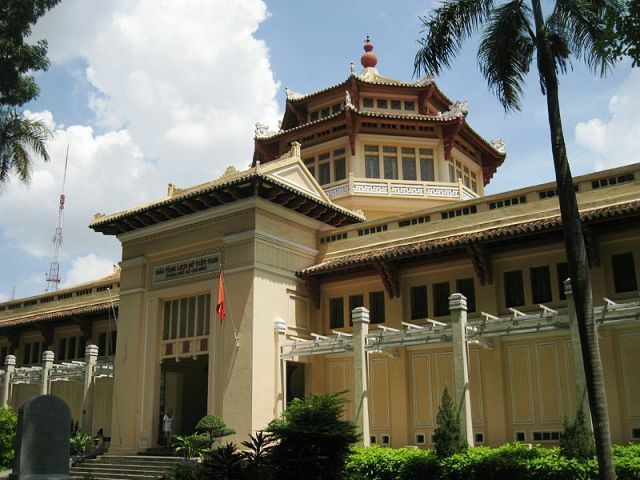 The Temple of Literature, One Pillar Pagoda and Grand Opera House are other must-visit places when touring the city. The city is divided into several districts, many of which take their name from lakes located within the district’s boundaries. Hanoians are proud people as they take much pride in their traditions, etiquettes, cuisine and love for their own city. 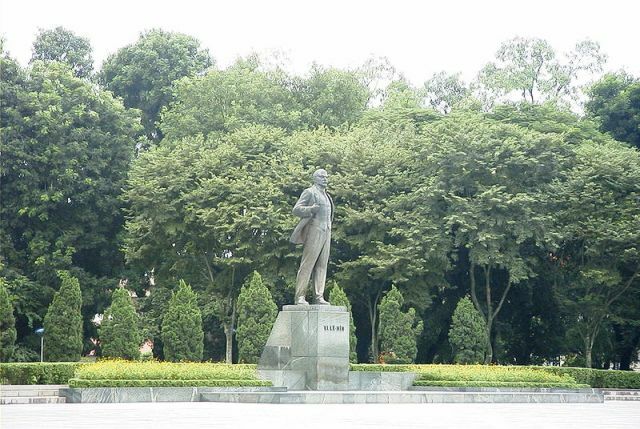 So with a taste of Hanoi’s famous pho and a long walk along Hoan Kiem Lake, this enchanting city will surely delight every guest who visits.